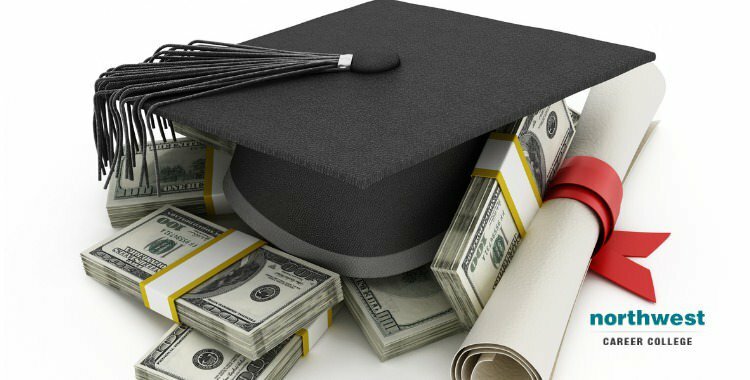 How To Get The Most From Your Educational Financial Aid? Step 1: Fill Out The FAFSA Every year, the U.S. Department of Education gives over $120 billion in federal grants, loans, and work-study funds to more than 13 million college students, making it the largest provider of student financial aid in the country. In order to receive their share of these funds, students must complete the Free Application for Federal Student Aid (FAFSA). Students who complete the FAFSA can qualify for up to $30,000 in aid. Nearly every student is eligible for some form of financial assistance, and it costs nothing to apply. To complete the FAFSA, students will need..
One of the most common questions asked about college education is “how am I going to pay for it?” The sticker price of many college courses can come as a shock, however, there are a number of financial aid options available to students. To have the best chance of finding the financial aid program that works best for you, you need to be aware of the options and be properly prepared to apply. To help out, here are 5 things you should know when applying for financial aid. 1. Colleges want to help: Our Financial Aid Officers here at Northwest..
Am I Eligible For Title IV Federal Student Aid? Title IV funding provides financial assistance towards the costs of education for more than 13 million students across the US every year. For many, this funding is a gateway to access higher education courses they might otherwise not be able to afford. The U.S. Department of Education awards more than $120 billion a year in grants, work-study funds and loans to cover expenses such as tuition and fees, room and board, books, supplies, and transportation. Title IV aid can also be used to pay for other education-related expenses, such as a computer and dependent care. Title IV Federal Student..